Bobbie and Don were born and raised in Western New York. Don earned a Masters Degree in Engineering, completed U.S. Army Active Duty as a Commissioned Officer and joined General Mills in Buffalo, New York. Bobbie worked as a Flight Attendant for American Airlines based in New York City. They married in 1968 and transferred with General Mills to Minneapolis in 1974, then to Tom's Foods in Columbus, GA in 1978. 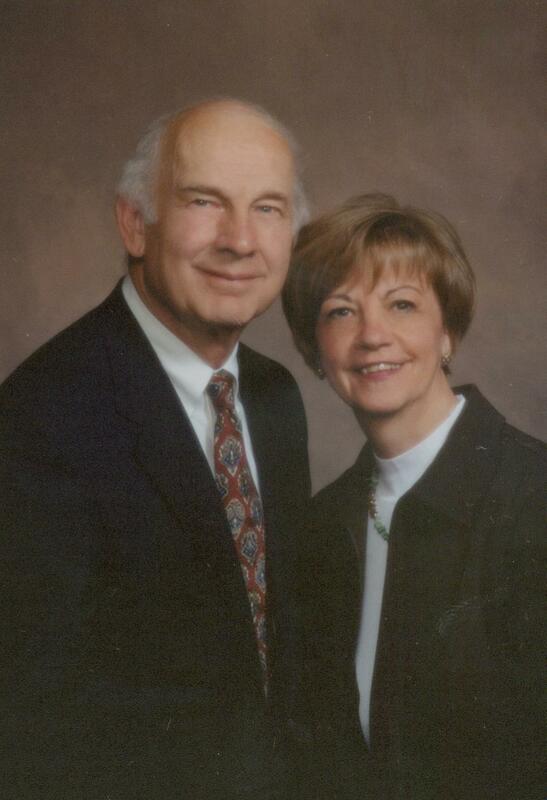 After being the Relocation Director for Coldwell Banker for 11 years, Bobbie became a full time sales agent in 1997. She has achieved a lifetime membership in the Circle of Excellence helping buyers and sellers in Georgia and Alabama. Don joined the team in 2003 after his retirement. They have served as active volunteers in the Arts, the Community, Schools and Military to include Junior League, Rotary Club and Military Order of World Wars. They have three married children and seven grandchildren. From condos to commercial - old to new and everthing in between, we can take the stress out of buying or selling your home. We look forward to introducing you to our city or helping you move within the city. YOUR ONE CALL CONNECTION RESULTS!